Rachel joined IR+M in January 2009 as an Analyst on the Portfolio Risk Team. In 2012, she was promoted to a Senior Analyst before transitioning to a Research Analyst in 2014 on the Securitized/Government Team. As a Research Analyst, Rachel worked closely with the Portfolio Management Team, focusing on bottom-up security selection within the Agency MBS sector. In 2017, Rachel was promoted to the Director of Securitized Research, leading our securitized research process and managing dedicated Research Analysts. As an active member of our Community Outreach Group, Rachel contributes to firm’s community outreach and charitable endeavors. 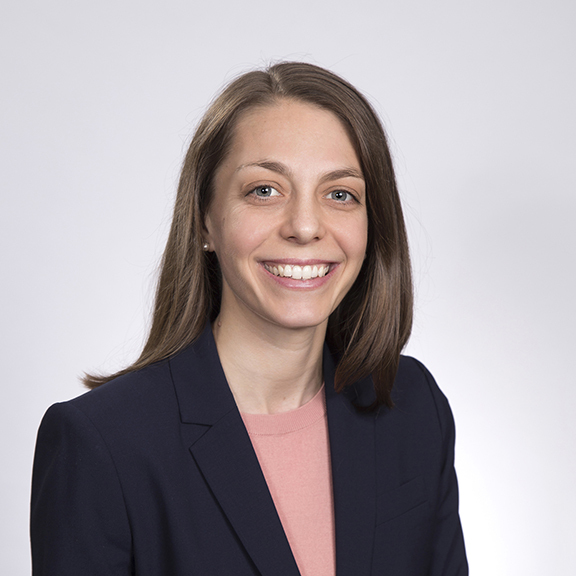 Prior to IR+M, Rachel was a Junior Risk Analyst at Cypress Tree Investment Management Company Inc.
Rachel has a BA from Wheaton College and an MBA from Questrom School of Business, Boston University.